Haven't been such a foodie lately since ze cranio kid has been terribly sick and I need to attend to my motherly and work duties at the same time. AXN Announces “Asia’s Got Talent” Judges! Gina "Jane the Virgin" Rodriguez wins Best Actress in Golden Globe Awards! 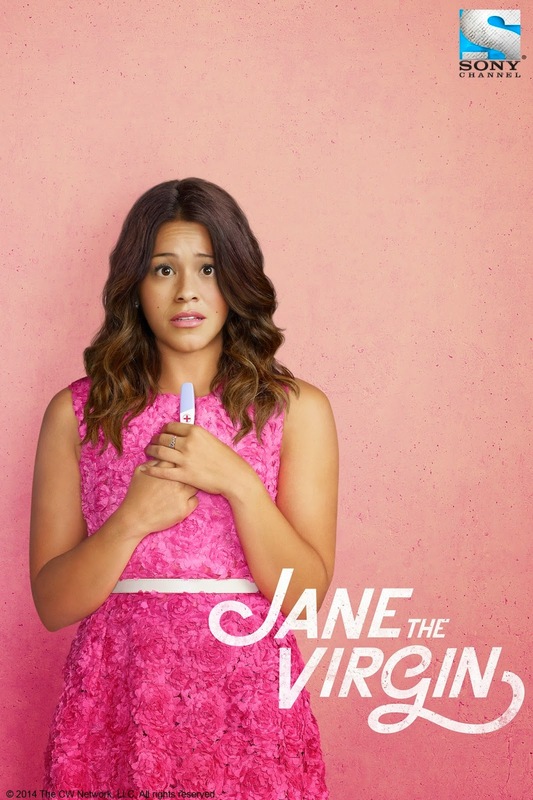 The Lead Star of The TV series “Jane the Virgin”, Gina Rodriguez brought home the coveted Golden Globe’s trophy for best actress in television series-comedy or musical in the recently concluded 71st Annual Golden Globe Awards for American Movies and Television held at Beverlyhills, California on January 11, 2015. With online shopping being the trend nowadays, more and more websites have emerged over the Internet. But only some guaranteed and dished out positive results. One of which is Carmudi, the leading vehicle platform around the world, has recently tapped the Philippine automotive scene in providing buyers, sellers, and car dealers an opportunity to experience safe and convenient online transaction. Learn Your Road to Success with Manila Workshops! 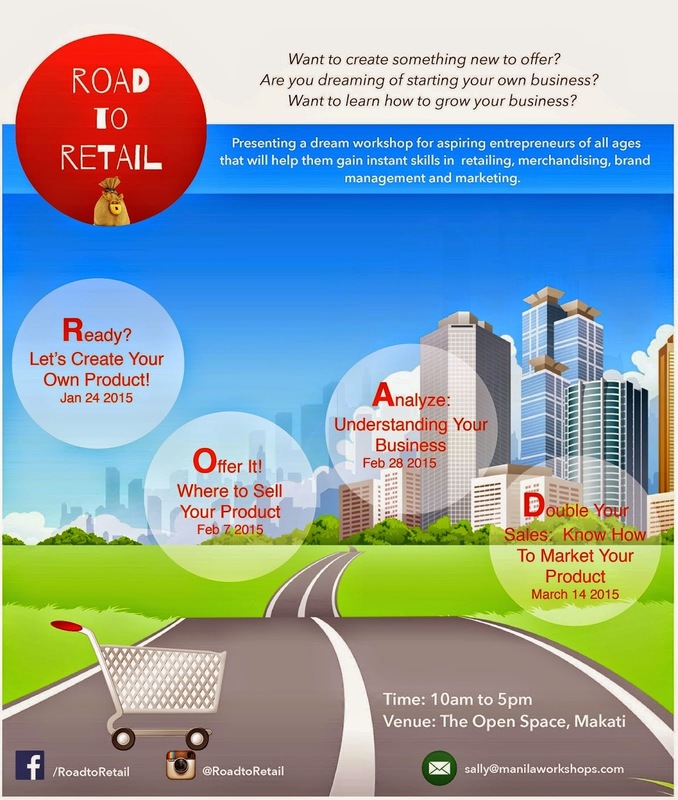 If you're a business-minded person wanting to create something new and unique to offer to the market, looking at starting your own business, wanting to learn how to further improve and grow your existing retail business, it's your time to shine with Manila Workshops' new workshop series entitled Road to Retail to be launched this January 2015. Everything seemed to be well like before. I just never thought that a simple cough and colds would trigger our first confinement for 2015. Are you looking for an all-natural way to boost your fertility without having to visit a fertility specialist? 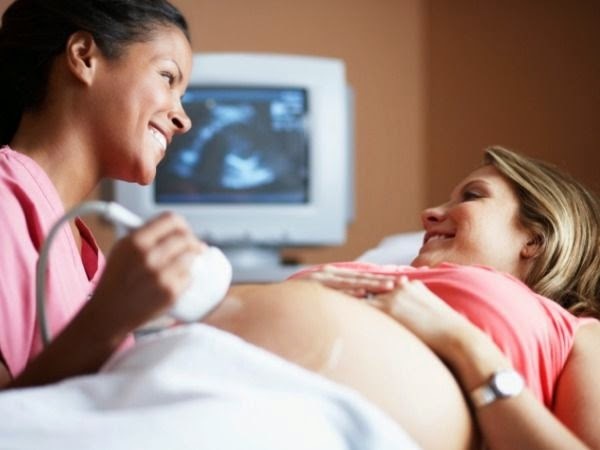 One thing to consider are fertility blends. And so the glutton season have passed. Before we tone down on those excess weight and FATS we gained this holiday season, let me help you slurp for the last time and I'll share with you what entered my stomach and what made me happy.